Recommended footwear: Cleated athletic footwear and all types of casual and dress shoes. 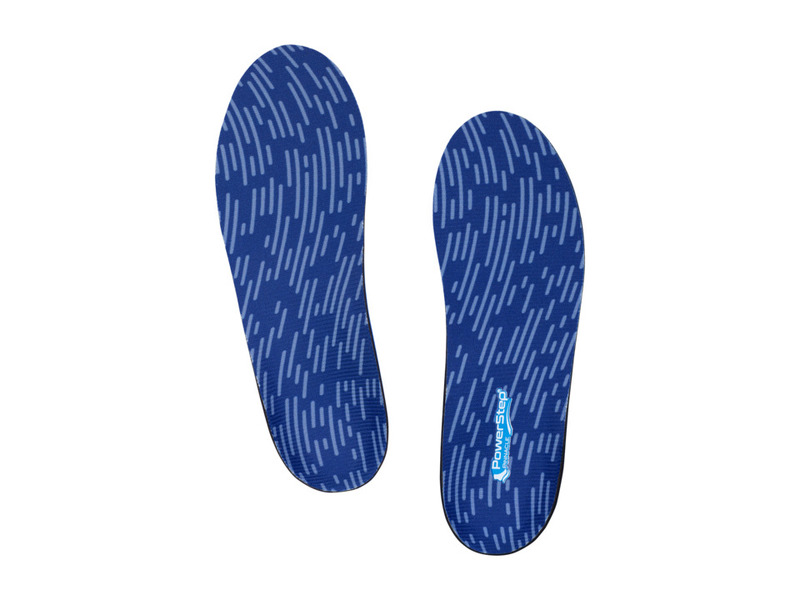 * Superfeet~s most versatile insole designed primarily for tighter-fitting footwear. Ideal for feet with low to medium arches that cannot tolerate maximum support. Friction control top cover with Agion antimicrobial treatment helps reduce odor-causing bacteria. Moderately deep heel cup provides control and comfort, and the arch shape accommodates most foot types. Supports and aligns the bones of the foot, helping to prevent heel pain, Plantar Fasciitis and other common foot problems. Each pair includes a User~s Guide with information on sizing and trimming your new insoles, and the package is recyclable. Measurements: Weight: 1 oz Product measurements were taken using size A (Little Kid 13.5-2). Please note that measurements may vary by size. 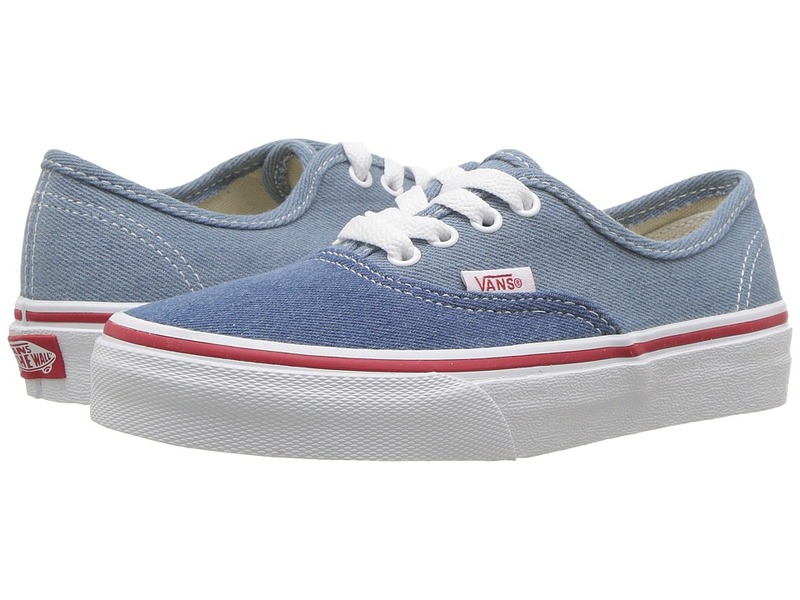 Show off your piece of iconic awesomeness in the timeless look of the Vans Authentic shoes. Lightweight and flexible canvas upper in bold colorways. Lace-up closure keeps a snug fit. Cotton drill lining. Die-cut EVA insert for lightweight cushioning at the feet. Vulcanized construction to keep your feet looking real. Traditional gum rubber outsole. Measurements: Weight: 9 oz Product measurements were taken using size 2 Little Kid, width M. Please note that measurements may vary by size. Weight of footwear is based on single item, not the pair. A true Classic! This classic skate has set the Rink Standard for over 40 years. 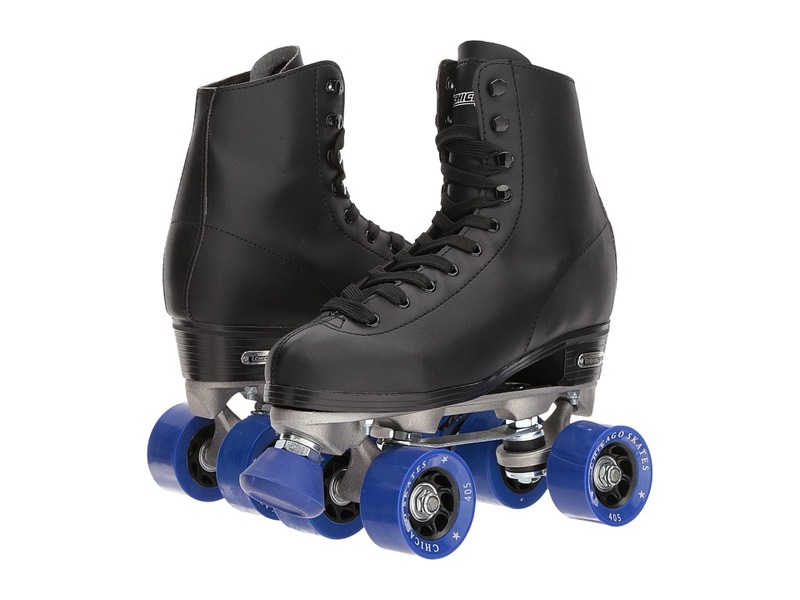 High top rink pattern vinyl boot with eyelets and speed hooks. Aluminum chassis with jump bar and double action adjustable aluminum trucks. Urethane rink wheels. 608Z Semi Precision speed bearings. Measurements: Weight: 3 lbs 7 oz Shaft: 6 1 2 in Product measurements were taken using size Men~s 6, Women~s 7.5 - 8, width Medium. Please note that measurements may vary by size. Weight of footwear is based on single item, not the pair. Available in whole sizes only. If between sizes, order 1/2 size down from your usual size. 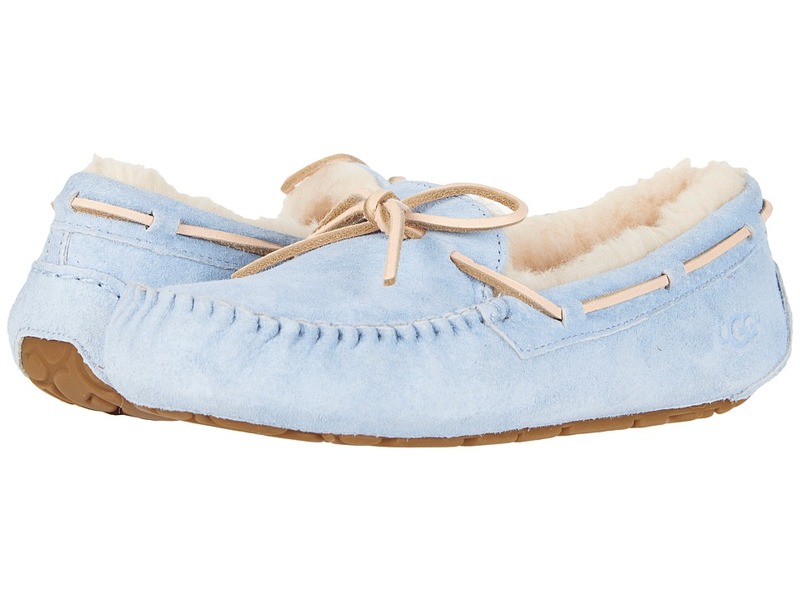 Your feet will be thanking you after you slip into this moccasin slipper! Luxurious sheepskin inside and out. 100 percent premium wool fleece wicks away moisture and keeps your tootsies warm. Rubber sole allows for indoor/outdoor use. You won~t want to wear anything else! Real sheep fur or lamb has been artificially dyed and treated. Fur origin: Australia, European Union or United States. Imported. Weight of footwear is based on single item, not the pair. A classic bootcut jean that will make you look and feel your best. 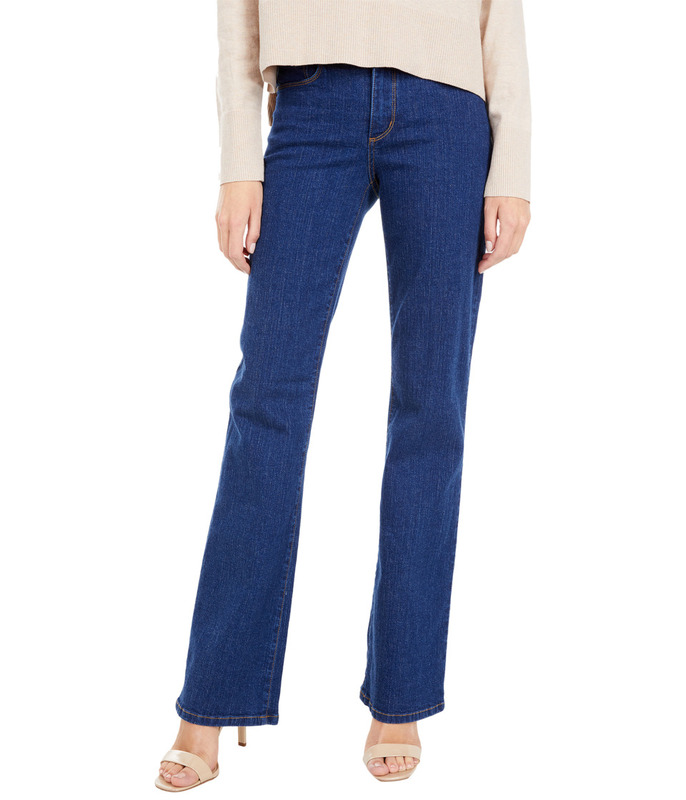 The Sarah has a higher rise that sits just above the natural waist for a comfortable fit and slim silhouette. Classic bootcut leg opening. Lift Tuck Technology&amp#174 lifts and shapes curves so you instantly appear one size smaller. 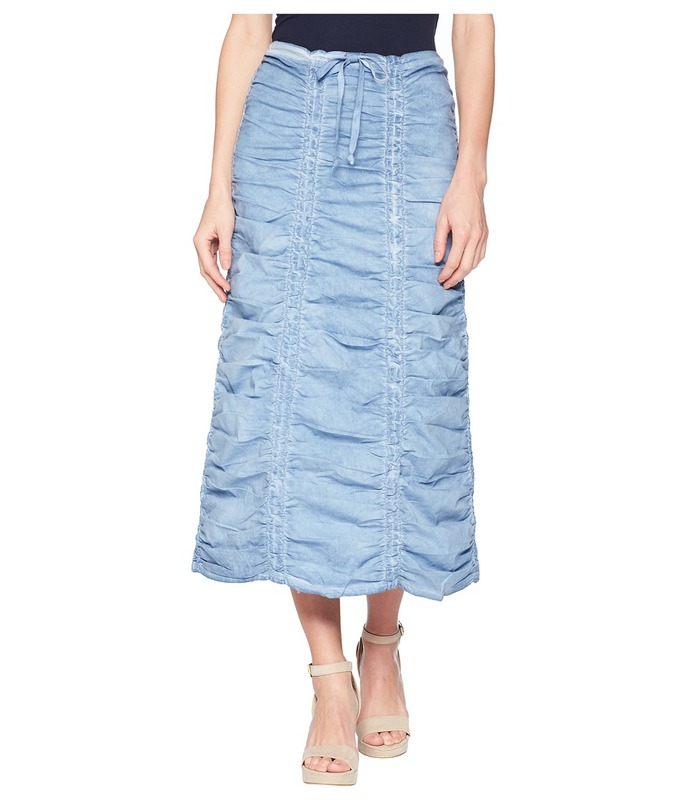 Patented crisscross panel trims the tummy. Medium indigo blue wash on soft and stretchy cotton denim. Contrast topstitching. Belt loop waistband. Zipper fly and button closure. 96 percent cotton, 4 percent spandex. Machine wash cold, line dry. Made in the U.S.A. Measurements: Waist Measurement: 26 in Outseam: 43 in Inseam: 33 in Front Rise: 9 1 2 in Back Rise: 14 1 2 in Leg Opening: 18 in Product measurements were taken using size 2, inseam 33. Please note that measurements may vary by size. 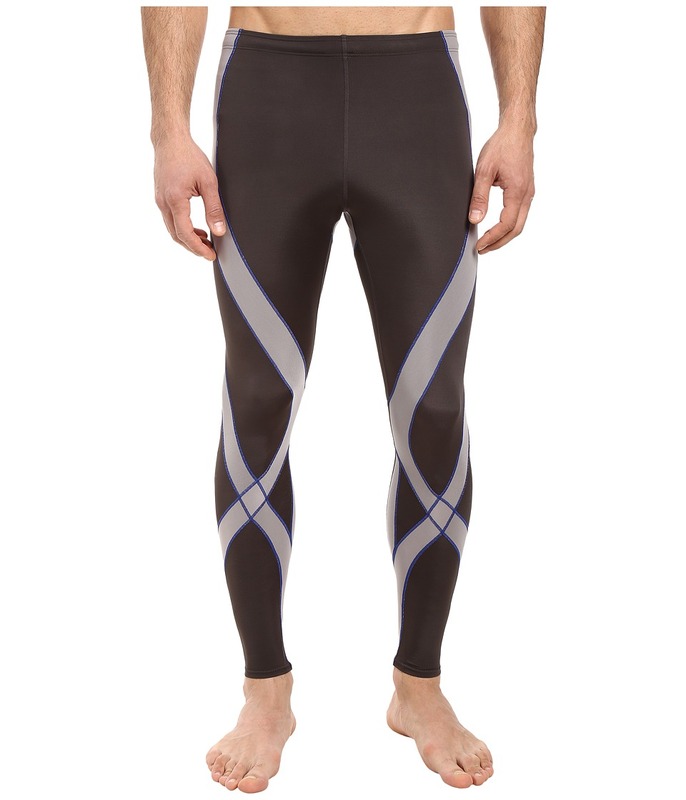 Perform at your peak in this running tight from CW-X and shatter your personal best. 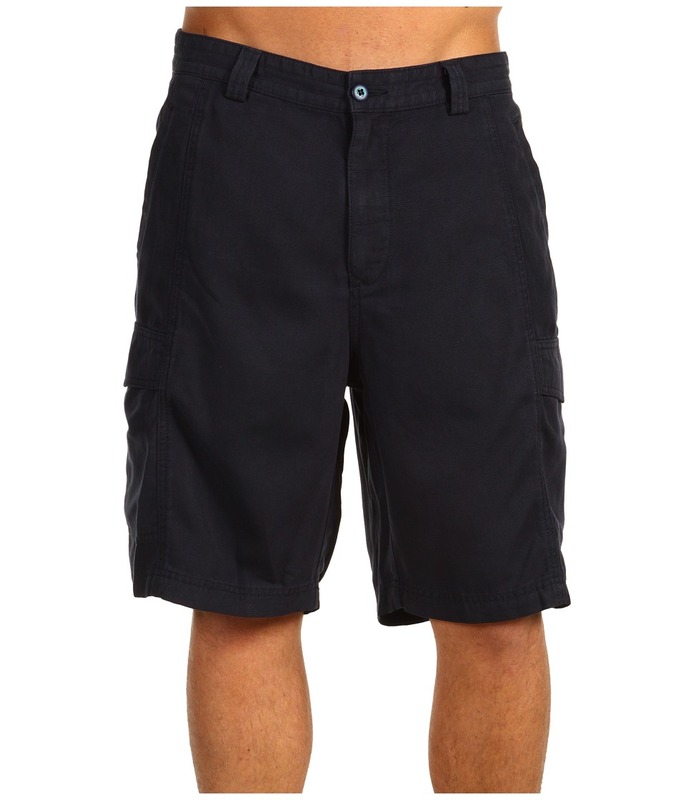 Coolmax fabric moves perspiration away from the body and through the fabric for rapid evaporation and cooling. UPF 50+ fabrication protects your skin during outdoor activity by blocking harmful Ultraviolet A and Ultraviolet B rays (UVA and UVB). The Support Web provides targeted support to the lower back, core, knee joints and surrounding muscles for greater stability and power. Gender-specific anatomic construction delivers a better fit and increased comfort. 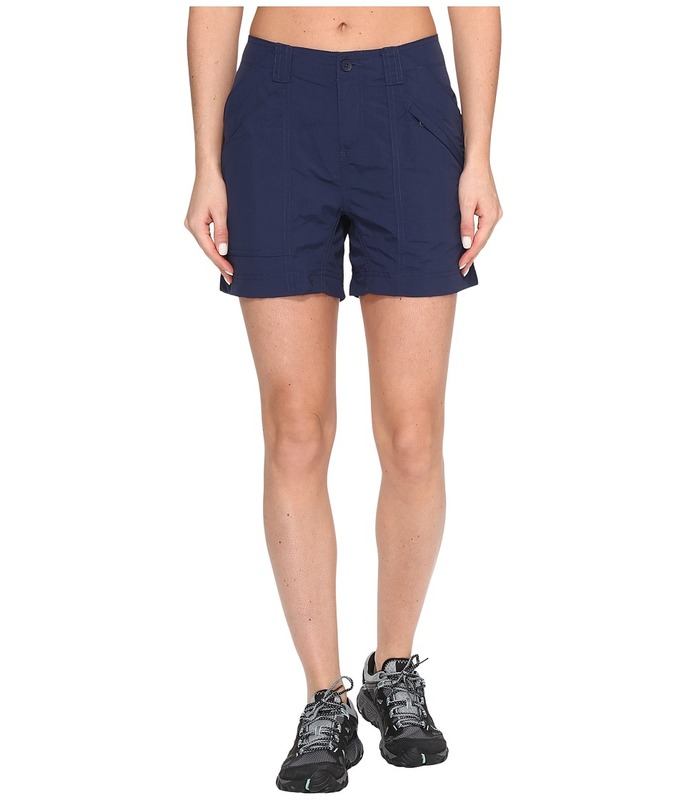 Reinforced elastic waist with interior drawstring provides a secure fit. Interior key pocket allows storage of small items. 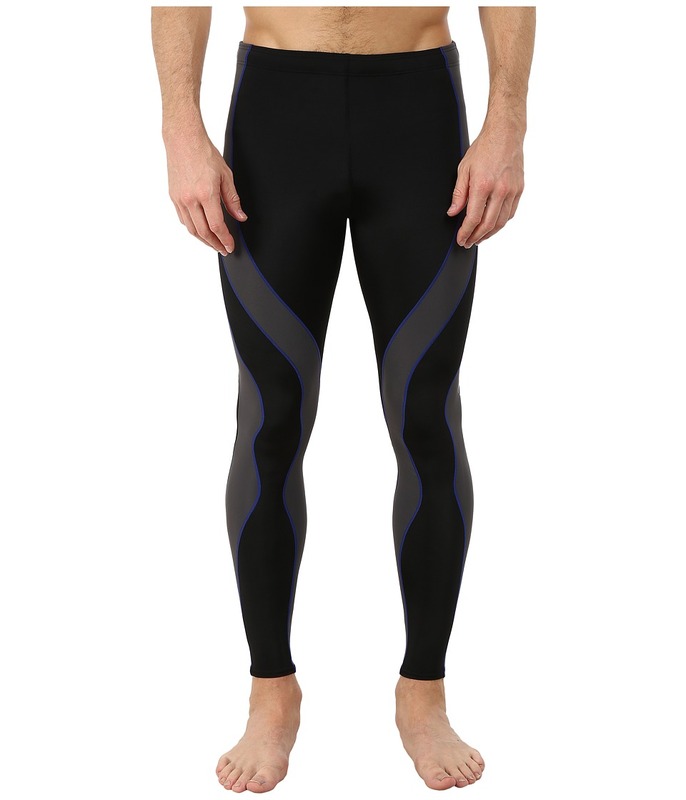 Flat seams reduce chafing and increase comfort. 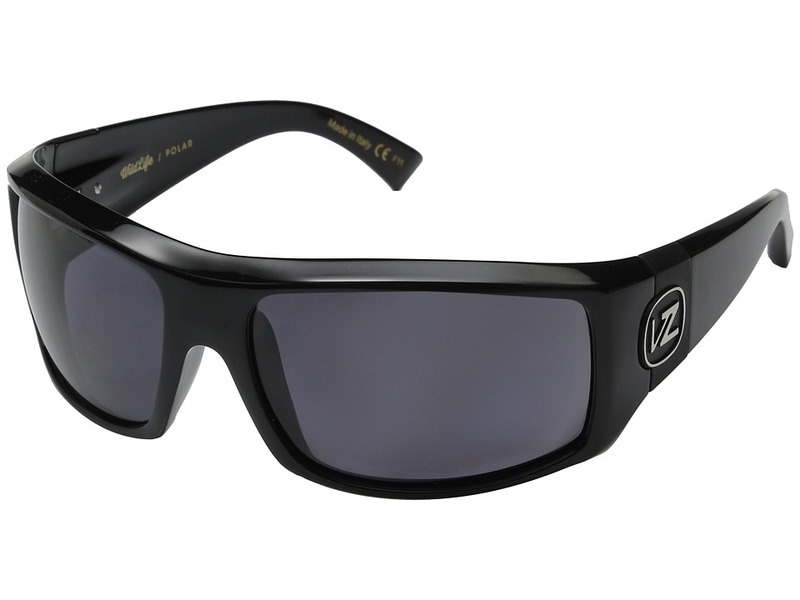 Reflective logo increases visibility in low-light conditions. Body: 80 percent CoolMax polyester, 20 percent Lycra spandex. Support Panels: 80 percent nylon, 20 percent Lycra spandex. Machine wash warm, line dry in shade. Imported. Measurements: Waist Measurement: 27 in Outseam: 34 in Inseam: 27 in Front Rise: 11 in Back Rise: 11 in Leg Opening: 8 in Product measurements were taken using size MD, inseam 27. Please note that measurements may vary by size. Get some spring back in your step when you insert these slim Powerstep insoles in your shoes. Features a slim full-length profile to fit a broad range of shoes. 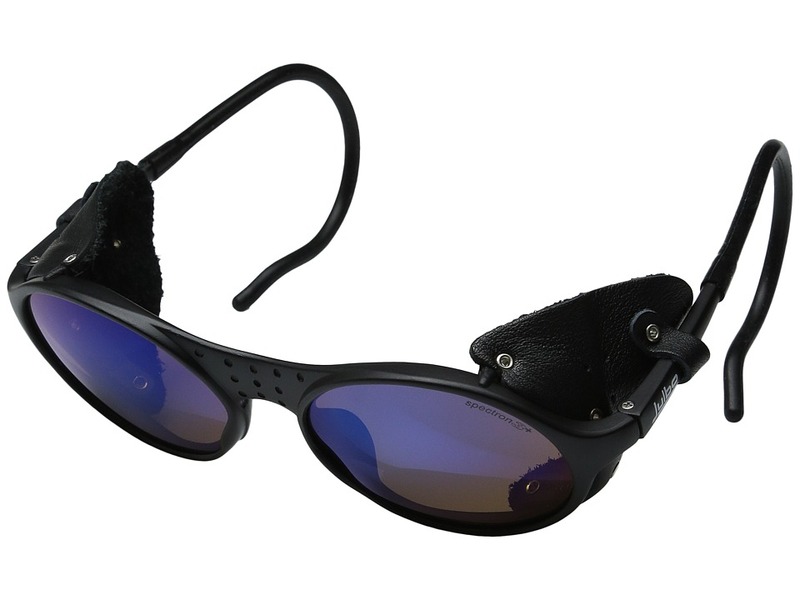 Prescription-like polypropylene encased shell for support and comfort. Contoured heel cup for stability. Provides effective relief for heel and arch pain. Reach the pinnacle of comfort when you insert these Powerstep insoles in your shoes. 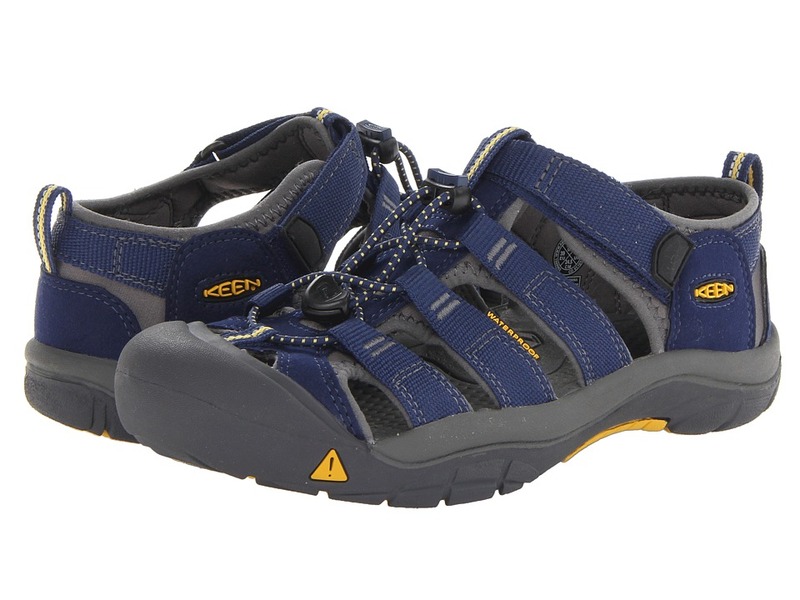 Features the perfect blend of foot control, spring, and long-life cushioning for all day comfort. 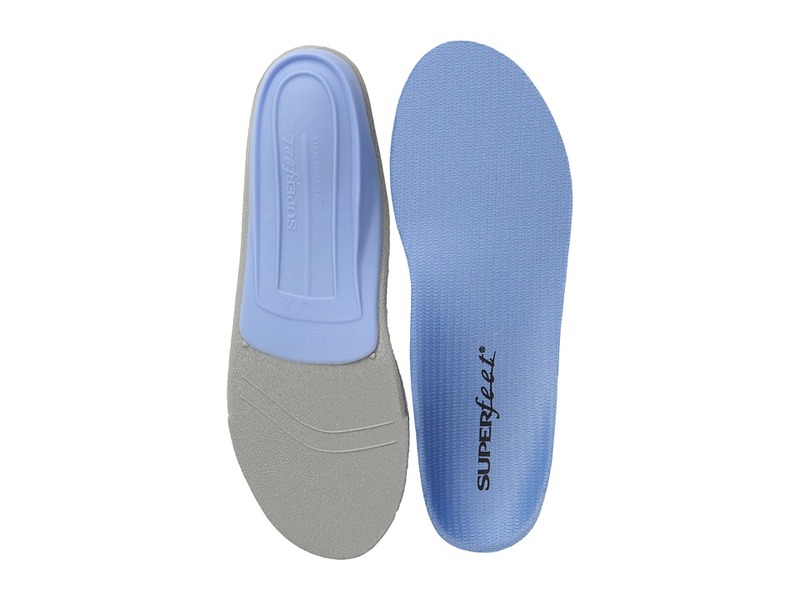 Full-length arch support encased in a double-layer cushioned insole. Unique contoured stabilizing heel cup. Provides effective relief for heel and arch pain. 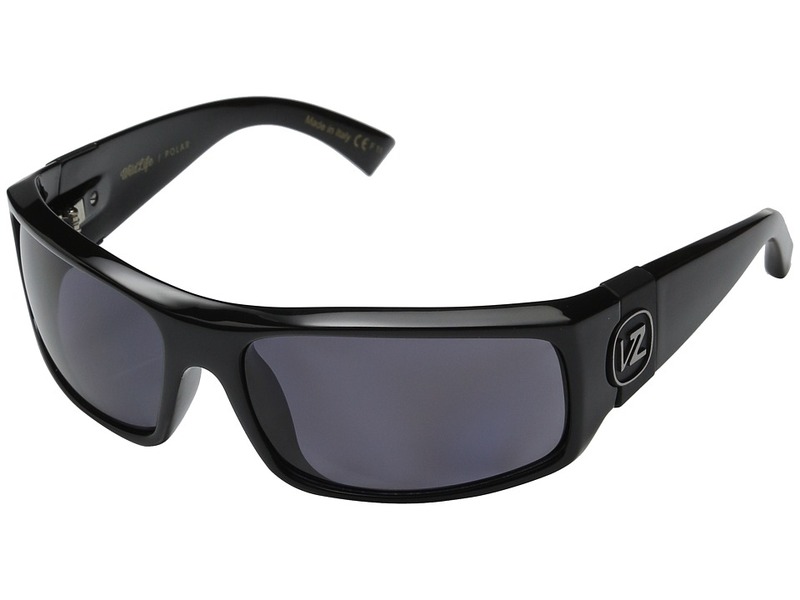 Hypurcel foam that maintains its density and cushioning support covers the upper surface. Soft, EVA foam coats the undersurface for lasting comfort.